LOS ANGELES — ASACP has released a highlight video of its Washington press conference kicking off National Internet Safety Month last May. 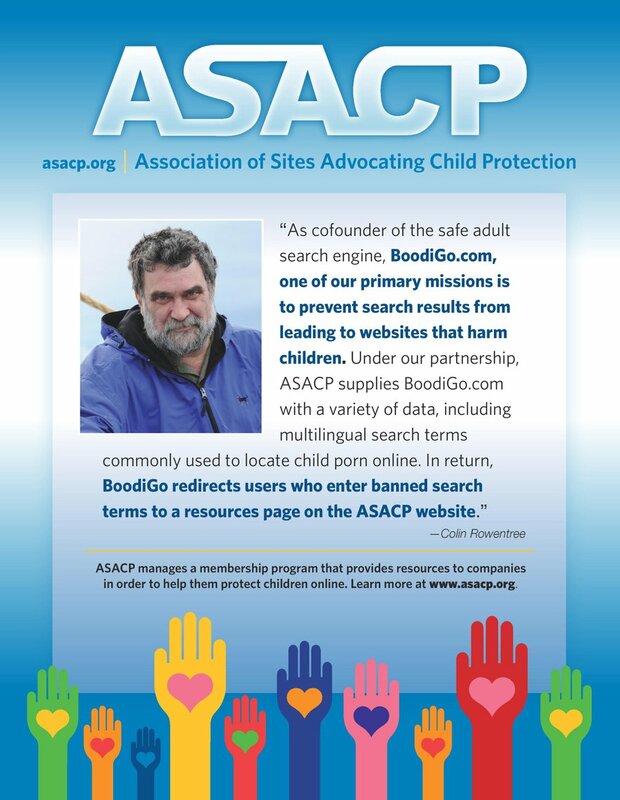 “This is the first time ASACP has held a press conference in Washington and it provided a very unique opportunity to share what the adult entertainment industry is doing to protect children," ASACP CEO Joan Irvine said. "We are thrilled to be able to share with our members and supporters, who make our work possible, footage from this press conference." At the press conference, Irvine and Wicked Pictures contract performer/director Stormy Daniels discussed the Restricted to Adults (RTA) website label and the adult entertainment industry’s efforts to protect children from age-inappropriate Internet content. Daniels also presented two public service announcements about the RTA website label that featured her. ASACP developed the RTA label in 2006 as an easy to use and internationally recognized label that designates content for adults only. The RTA label is free and universally available. Its unique string of meta data can easily be inserted into the computer code of any website. Parental filtering software recognizes the tag and prevents children from viewing adult content. Roy Karch Productions donated consulting services to ASACP to create the video and Dave Boccuzzi donated his time to edit the press conference footage. The press conference was co-sponsored by the Website Rating and Advisory Council (WRAAC), a non-profit entity which operates ParentalControlBar.com. “We are so grateful to Stormy Daniels for her tireless efforts in support of RTA, and to Roy Karch and Dave Boccuzzi for donating their time and expertise to create the video of the press conference,” Irvine said. The press conference video can be seen here.